The Spy Who Kissed Me is a suspenseful comedic romance novel. 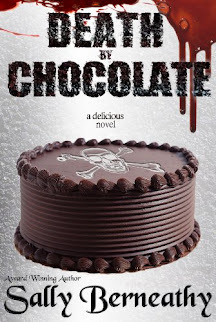 If you like high-stakes action, laugh-out-loud scenes, and stories where opposites attract, then you’ll love Pauline Baird Jones’ award-winning tale of espionage. 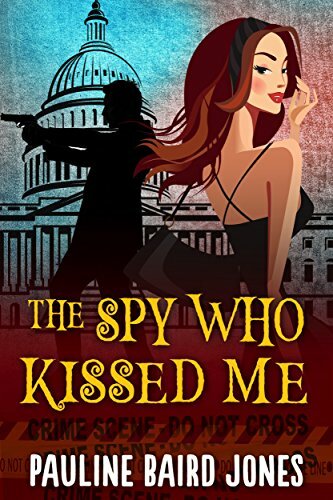 Buy The Spy Who Kissed Me to pucker up for a fun, flirty escape today!